Does your car feel sluggish, unresponsive or less powerful than it used to be? Keeping your car performing at its best is crucial to extend the life of your vehicle and to improve its resale value. Did you know that a build-up of carbon in the vehicle systems may be to blame for the poor performance? 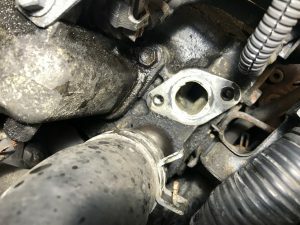 Over time, it is common for petrol cars to have a build-up of carbon within the system, leaving carbon deposits in critical parts such as the combustion chambers, exhaust ports and in the catalytic converters, for example. 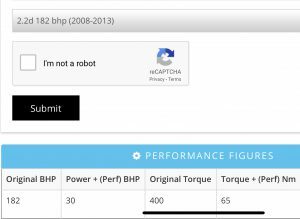 As time progresses, these deposits begin to have a detrimental effect on the car, causing it to feel less powerful and reducing the efficiency of the engine. How do I decarbonise my car? To enjoy improved vehicle performance, it is important to conduct a regular carbon clean on your vehicle. 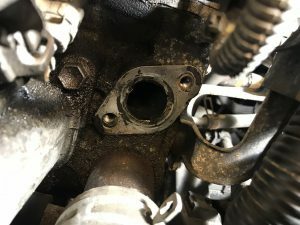 In the past, many people conducted this through a pour-in cleaning liquid that runs through the system, but this doesn’t help to reduce the carbon build-up in the post-combustion channels in the exhaust system. 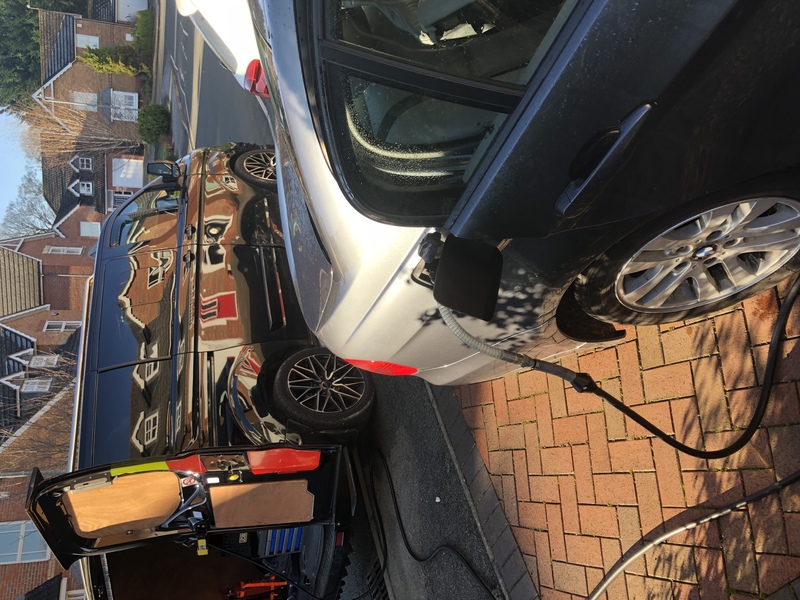 An improved method of cleaning is the petrol TerraClean service which uses specialist cleaning equipment which is linked to your engine, inside the vehicle we use a highly refined fuel that eliminates the build-up without dismantling the internal parts of your car. To give you an improved driving experience and a better performing car, call us today to book your TerraClean service. You can call us 24 hours a day, seven days a week throughout the year on our freephone number; 0800 7720397. 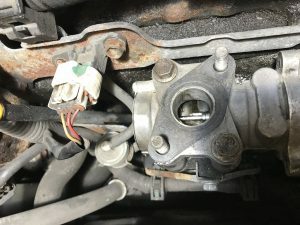 Is a TerraClean right for me? 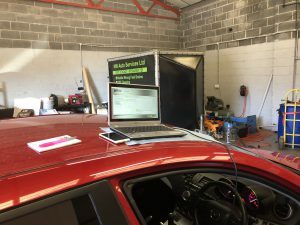 If you’re not sure if your car needs a carbon cleaning treatment or are wary about what the TerraClean service entails, then talk to our expert technicians today. We can take you through the process in a clear and easy to understand way so that you can make the right decision for your vehicle and your needs. We are on hand whenever you need us, so please call us on our freephone number; 08007720397, where we will be glad to talk you through the cleaning options and explain the benefits and process to you.